Jim Shaughnessy is an essential witness to six decades of change in North American railroading, from the late 1940s into the twenty-first century. 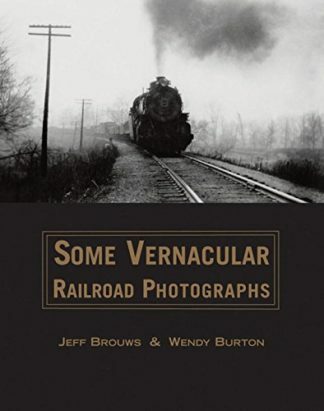 His photographic achievement is one of the pinnacles of railroad photography as a genre, which he, along with others of his generation, raised to the level of art, worthy of consideration beyond the world of trains and the interest of rail fans. 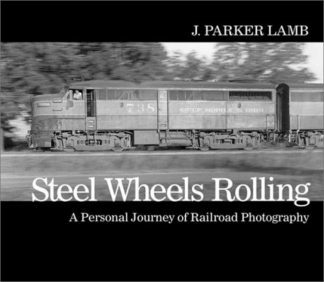 The early years of his career coincided with the dramatic shift in the railroad industry from the steam locomotive to the diesel engine. 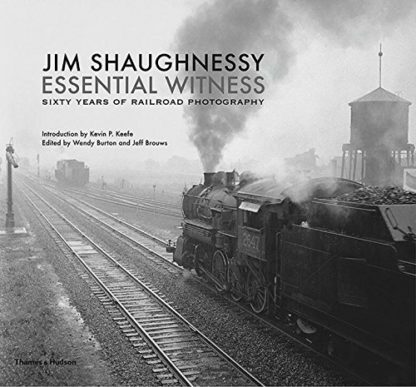 During those transition years of the 1940s and 1950s, Shaughnessy was there to record every nuance and every detail with uncommon insight and unrelenting dedication. 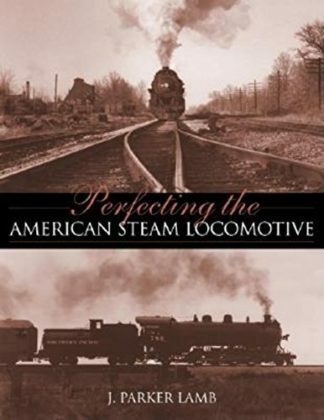 Shaughnessy loved steam, but he also embraced diesel. 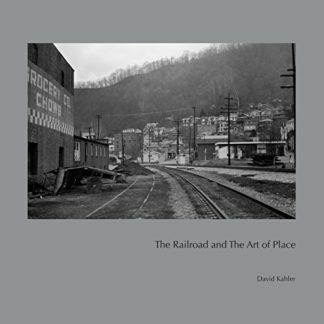 It was a period of transition, and it would only happen once, and he made the most of it, for he understood that he was a witness to history. Born and raised in Troy, New York, a city with a deep industrial heritage rooted in iron and steel, Shaughnessy began by documenting the railroad scene in the Northeastern United States. 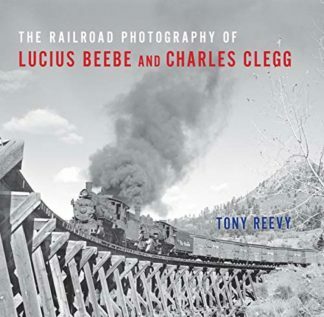 His interests and travels also took him to other areas of the country to document the Rio Grande narrow gauge in Colorado and the Union Pacific Big Boys in Wyoming, and into Canada and Mexico as well.